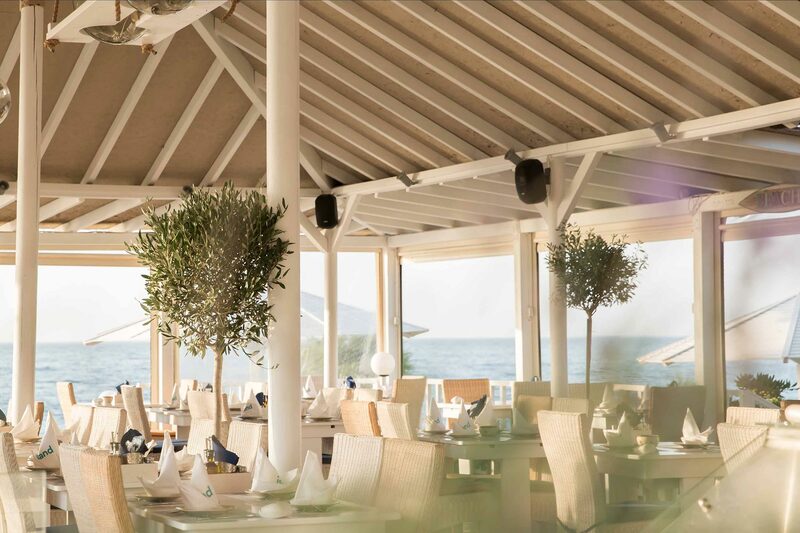 The most..summerful restaurant in our city, welcomes you next to the sea. 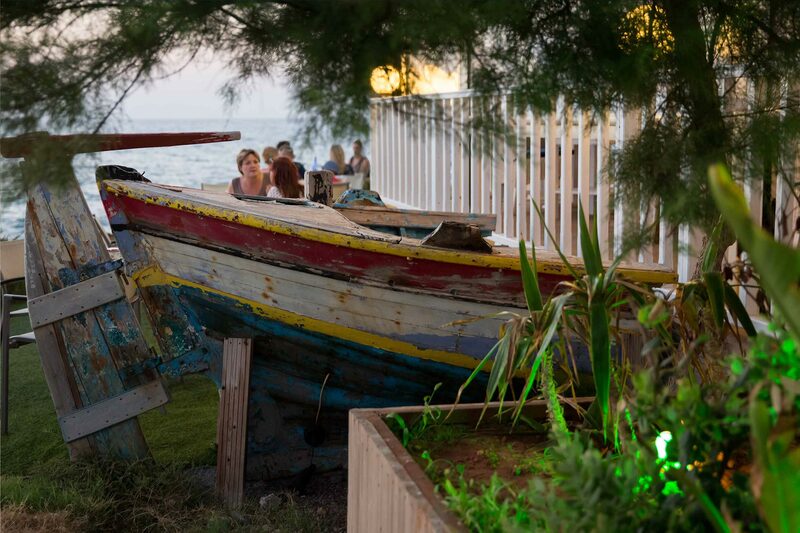 Just a moment away from Heraklion, in Gouves, Island is a tremendous gastronomic spot, following Cretan Traditional rules in cooking, additionally with it's fresh fish. Meanwhile, we operate all day long, since early in the morning for a good coffee, snack and delicious food. 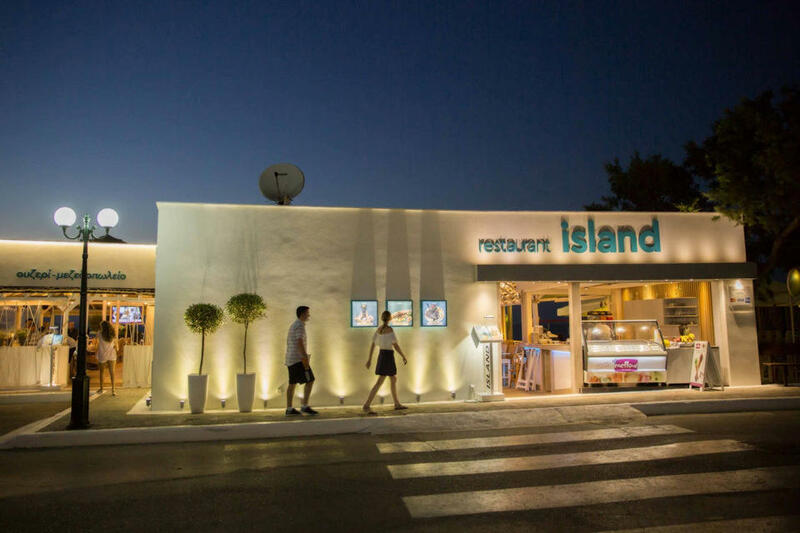 If necessary ingredients for a pleasant lunch or dinner, good company, good food and friendly service along with a friendly environment, then Island restaurant is the ideal choice for them, visiting picturesque Gouves..! 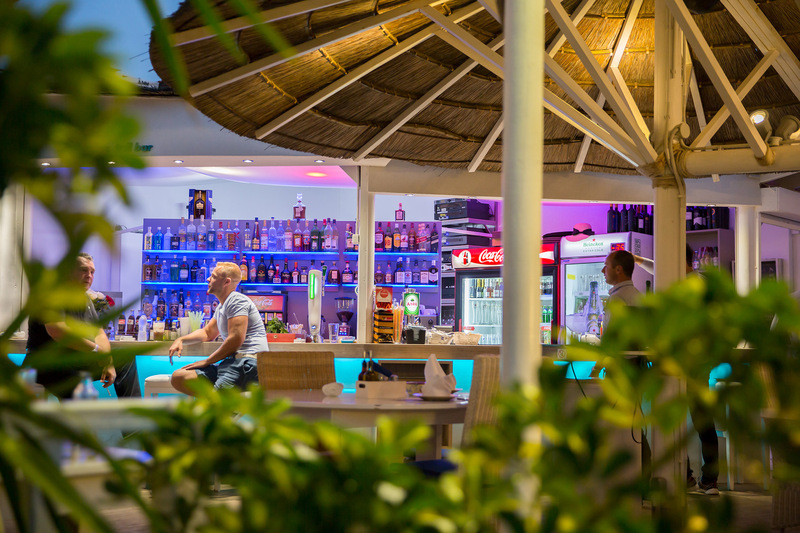 We are open daily since morning, until late at night. If you have already visited our store, please leave a review about our services, if not, we are waiting to surprise you! 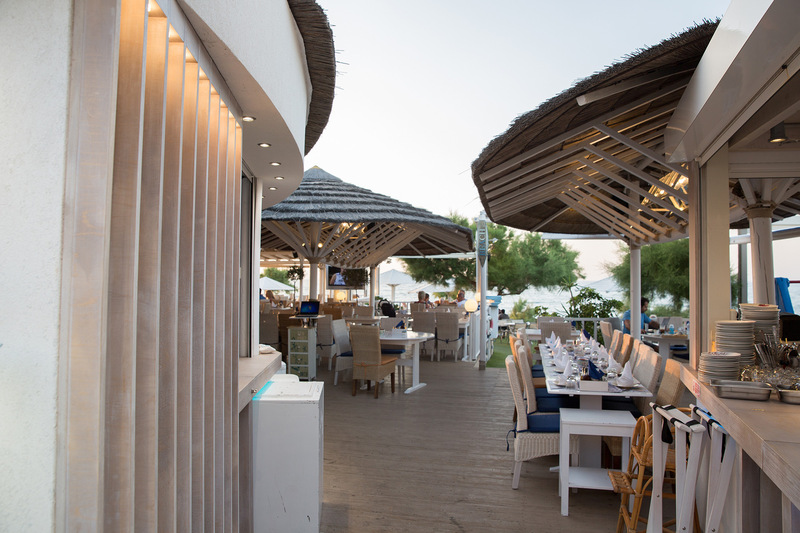 Ιt takes an army of creative and talented people to operate o successful restaurant.